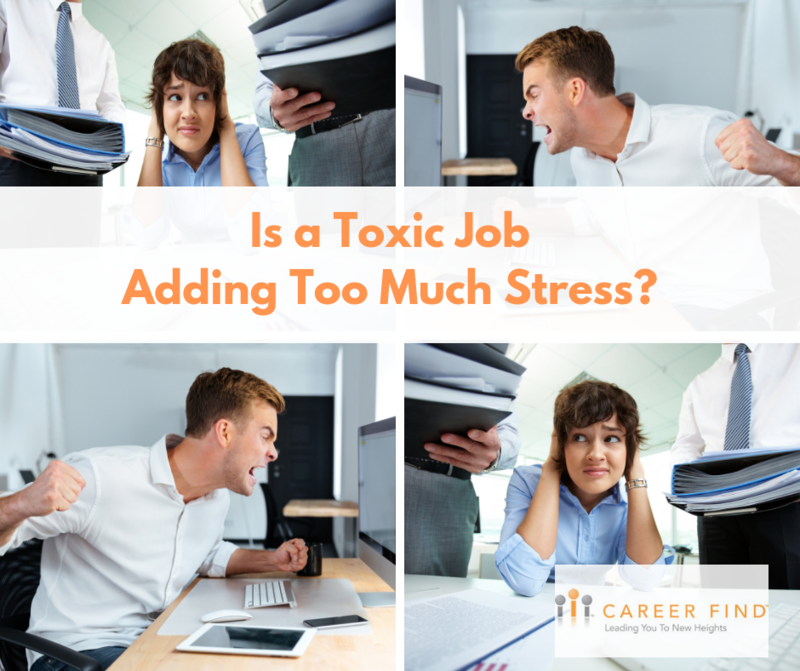 This entry was written by Rachel Schneider, posted on April 16, 2019 at 7:24 am, filed under Job Stress and tagged Tips, Toxic Job. Bookmark the permalink. Follow any comments here with the RSS feed for this post. Both comments and trackbacks are currently closed.